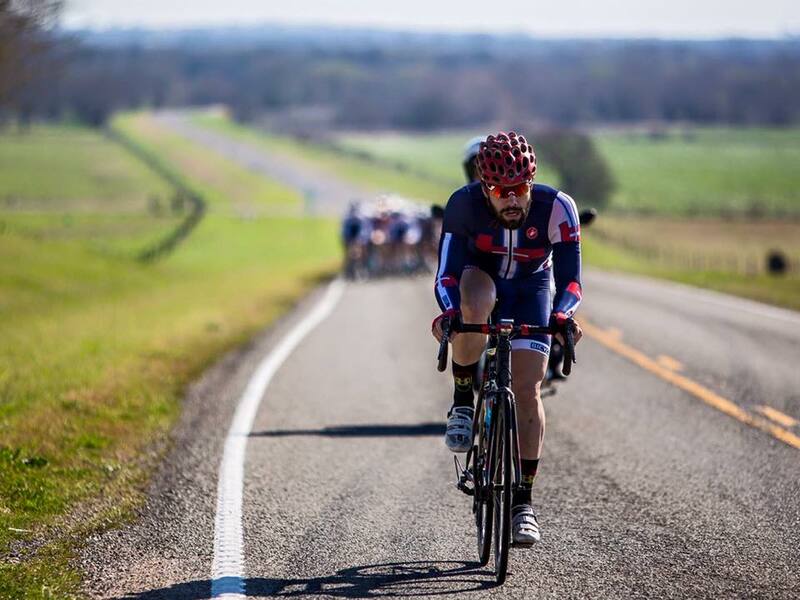 Doing a Gran Fondo, half century, or full century? Looking for some help preparing for your next half century or Gran Fondo? These plans will help anyone from the beginner to advanced cyclist attain the fitness needed for their next half century or Gran Fondo. 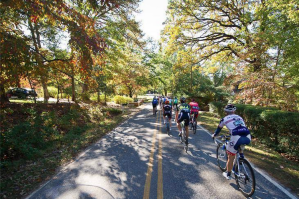 Looking for some help preparing for your next full century or Gran Fondo? These plans will help anyone from the beginner to advanced cyclist attain the fitness needed for their next half century or Gran Fondo. Looking for a training plan specifically tailored to the demands of your event? Browse our event specific plans for the road and see if we have what you're looking for.